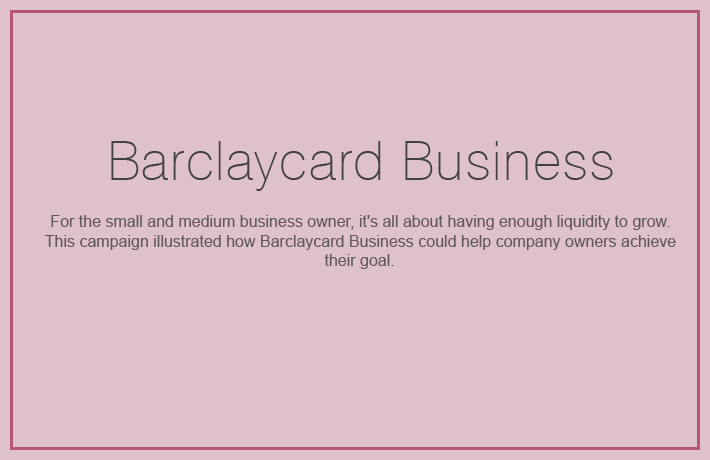 For the small and medium business owner, it’s all about having enough liquidity to grow. 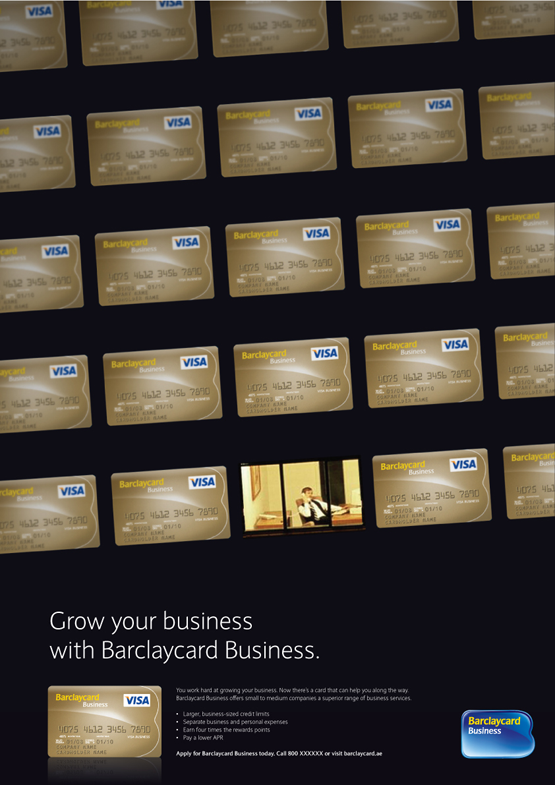 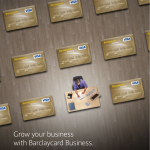 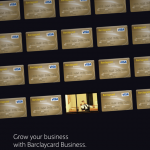 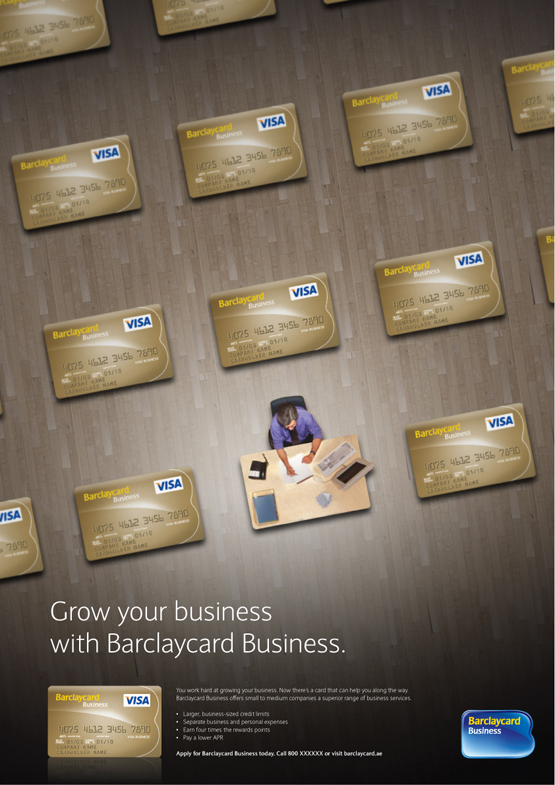 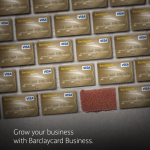 This campaign illustrated how Barclaycard Business could help company owners achieve their goal. 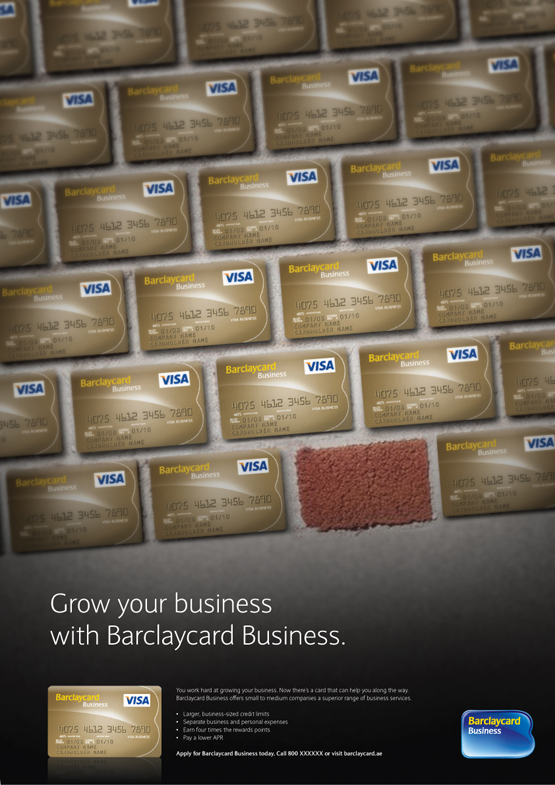 It put the power into every Barclaycard holder.